Students who are placed on a waiting list due to the reasons stated above will have their records reviewed at each reporting period to determine if they have gained acceptance status. Acceptance shall be contingent on space availability and the student’s probationary status for at least one (1) semester of the school year directly following acceptance. If a student is accepted contingent on a probationary period, then the student’s grades, attendance, and/or conduct will be reviewed each marking period for a specified period of time and not less than one semester to ensure that the student is meeting the eligibility requirements for acceptance. The probationary status will be withdrawn once the student has consistently met the requirements of the program within the specified period of time. Students who cannot meet the eligibility requirements of the program during the probationary period, may be withdrawn from the program at the semester mark or the probationary period may be extended to the end of the school year. This decision will be at the discretion of the Principal. Students who have severe or habitual disciplinary violations or who may pose a threat to themselves or others or who may be at risk of violating the safety rules within the program of study based on his/her conduct record will be denied acceptance to the program. At the request of the student, parent, or school personnel, a review team meeting shall be convened to review the student’s records and process. The review team shall be comprised of a guidance counselor, case worker (if appropriate), director, and any other appropriate school staff. The review team may develop a safety and/or behavior plan and grant probationary acceptance if the team determine that the student is improving his/her disciplinary status. Students who do not meet admission eligibility and have been denied acceptance may reapply the following year. Students who reside in another school district and wish to enroll in a career and technical program of study at Scituate High School must complete an out of district enrollment application in its entirety and obtain the signed approval of the Superintendent of Schools in the student’s residential district. Upon submission of the completed application, a review of the student’s grades, attendance, and conduct will determine the provisional acceptance or denial of the student. A student that meets the eligibility and admission requirements, will gain acceptance based on submission date and seat availability. Scituate has a rolling acceptance program but all decision must be made at least ten (10) days before the start of the new school year. The admissions team at Scituate high school consists of the High School Principal, Assistant Principal, Director of Guidance, and the CTE School Counselor. 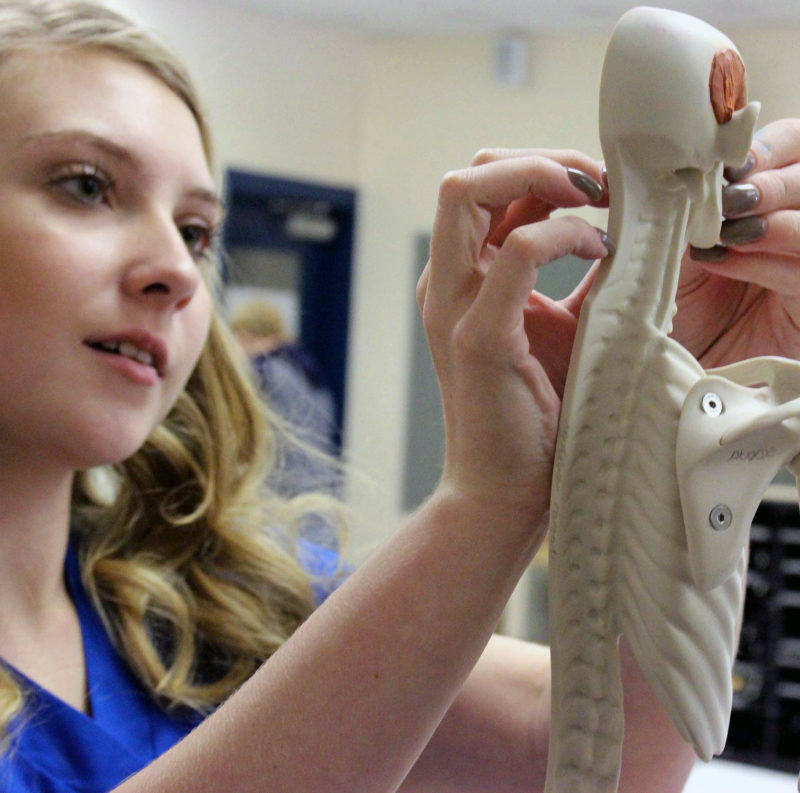 Any student who has been denied acceptance to the CTE programs at Scituate High School, may file a written request to appeal the decision to the Principal of Scituate HIgh School. The appeal request shall be in written form and filed with the Principal within ten (10) school days of the student being notified of his or her denial to the requested program of study. The Principal shall review the written request for appeal and will schedule a meeting with the student/parent and guidance counselor within ten (10) school days to hear the complaint and review the information. A decision of the Principal shall be issued within three (3) school days following the meeting date. If the decision from the Principal remains unchanged, the student/parent may appeal the decision to the Superintendent of Schools or his/her designee. The appeal must be received by the Superintendent of Schools within ten (10) school days of issuance of the decision of the director. The Superintendent, or his/her designee will review the request for appeal along with the application documentation provided by the admissions team. A written decision shall be mailed to the student/parent within ten (10) school days from the receipt of the appeal.